Earth Day is Here and It’s Time to Get Your Employes in on The Green! You are busy. Your staff is busy. Everyone is busy, but regardless of what you’ve got planned for Earth Day (which is April 22, by the way) you need to find a way to get your employees involved and engaged. If you plan on cleaning up your neighborhood or a nearby park or planting trees or raising funds for an environmental cause, here are five ideas you can use to get your employees on board with your Earth Day plans. Involve Your Staff in the Planning – Solicit ideas from your staff. Learn if there are there specific causes or events your employees want to participate in. Supporting issues and events your staff are passionate about will set you up for success and ensure your employees are engaged. Create an Online Presence – Create an event on Facebook or in Google+, and give updates via Twitter or whatever online platform your staff uses to get the word out. Share details about where to meet and what you’ll be doing. Creating a buzz and being informative will get your staff interested and ready to go and in turn, help market your brand. Communicate Your Company’s Goals – Make sure your staff is aware of what you want to achieve. When employees know what they are working towards and what your goals and vision are they can work towards that. For instance, if you plan to plant trees or raise money set a number you want to hit, and as you’re working towards that goal give updates so your staff knows what has been accomplished and how much further there is to go. Set an Example – Take the lead and work alongside your staff since this is much more effective than simply telling your employees what to do. Your actions will set the tone and speak to your company’s environmental commitment. Your involvement will build comradely and get people excited about your Earth Day event. Give Credit Where Credit is Due – Your staff’s hard work and contributions are what makes your endeavors a success. Offering a reward, whether it be a catered lunch or maybe even some extra time off will certainly motivate your staff to get on board with your event, but recognizing these efforts will also motivate individuals to continue to participate and work towards future goals and initiatives. If you can get your staff excited and involved your Earth Day activities will be primed for success. Engagement is key to this process. Reach out to your staff and get their ideas and suggestions, utilize social media, be clear about the goals of your event, get all of your staff, including management, involved and recognize and reward the achievements of your staff. 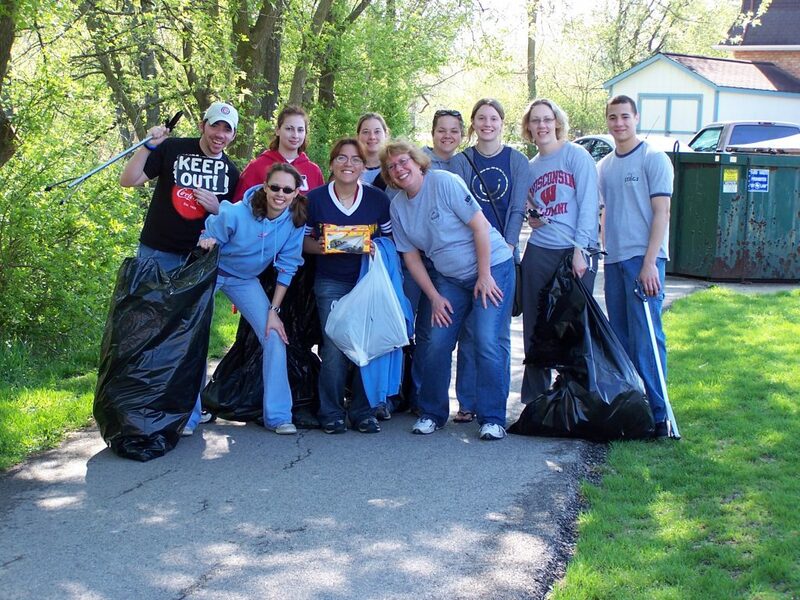 Do you have other suggestions to get your employees on board for your Earth Day activities? Let us know in the comments! Next Next post: Earth Day Blowout Sale On The Perfect Reusable Bags for Your Brand!